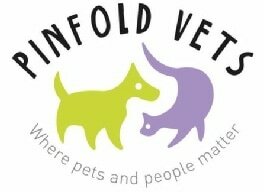 We Believe Every Pet Deserves A Vet! 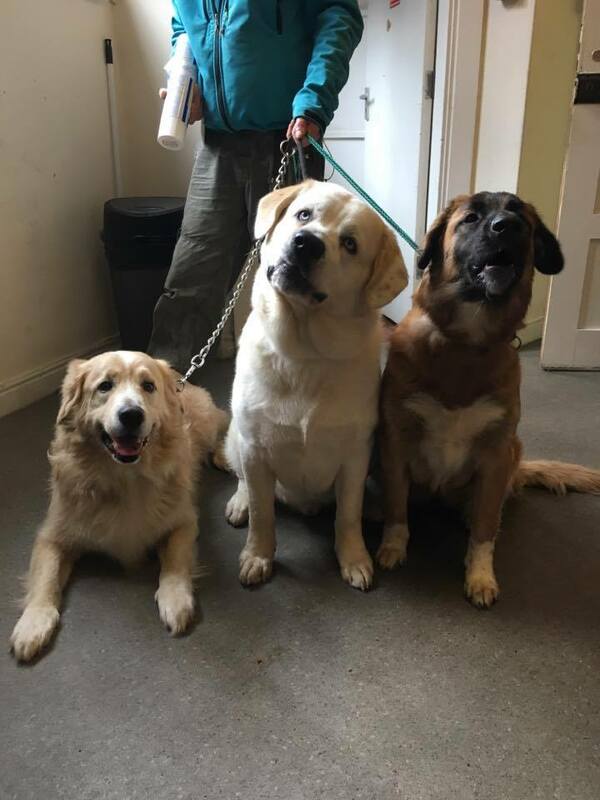 Vets in the Community was set up in 2012 as a student run enterprise that aims to provide free routine veterinary care for the pets of homeless and vulnerably housed people in Nottingham. 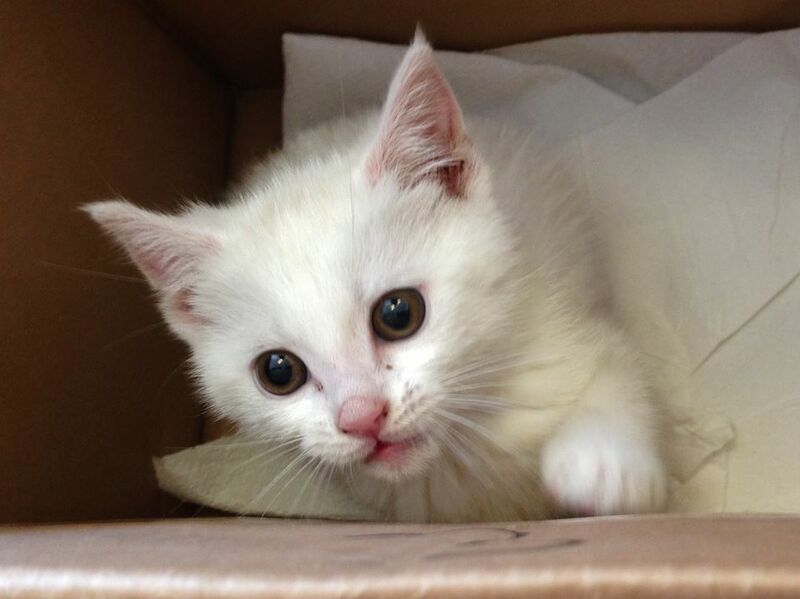 The clinic is managed and run by a committee of Nottingham Vet School students under the supervision of staff members. 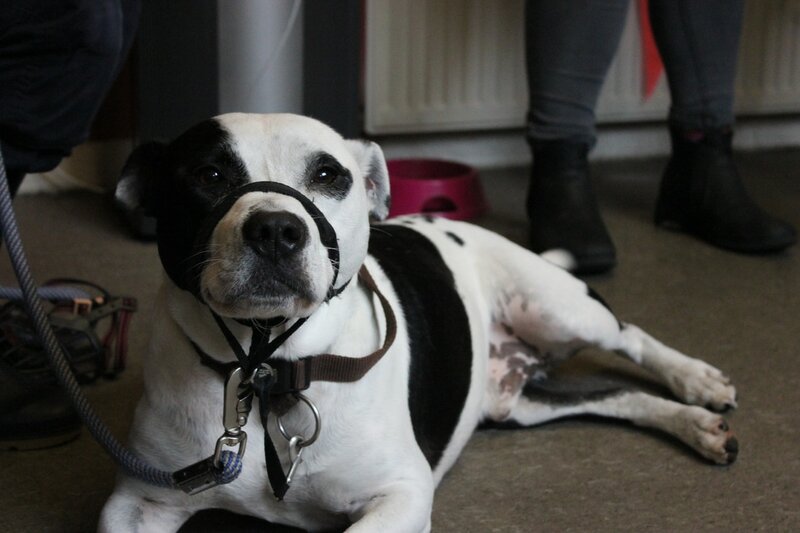 We run clinics twice a month in Nottingham where anybody who considers themselves homeless or vulnerably housed may bring their pet and receive free routine treatment such as health checks, vaccinations, flea and worm treatment and microchipping. As running this clinic is very expensive the committee also spend a great deal of time fundraising and drumming up support for the clinic in order to keep the service running.